. 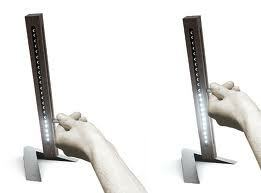 . . as the user moves the slider control upwards or downwards.
. . . according to their needs and save energy as well.